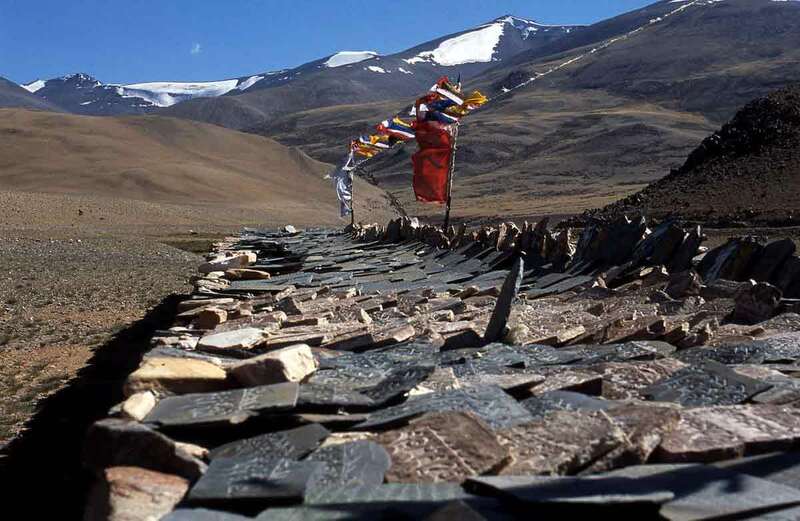 This region of northern India, long known as Little Tibet, lies beyond the Himalayan range: it is therefore little subject to the monsoon which makes it a beautiful summer destination. Accessible by road from Srinagar or Manali, it is also connected to Delhi by daily flights which allows to attend some religious festivals in the heart of winter. Despite the roads that are progressing, these three regions are worlds of trek, adventure and culture incomparable that offer a range of possible travel almost unlimited. Our offers range from easy trekking for a few days to much longer. We have no fixed departures for the Zanskar and Spiti regions. Please contact us for any custom request. Located beyond the great Himalayas, Ladakh and Zanskar are like little Tibet subject to the monsoon and makes it an ideal hiking destination in summer. The semi-desert highlands that alternate with oasis villages nestled in the middle of barley fields offer trekking lovers varied and unlimited hikes. Accessible by road from Srinagar or Manali, Ladakh is also connected to Delhi by daily flights which allows to attend some religious festivals in the heart of winter for a unique and French-speaking experience thanks to our guides trained by us. 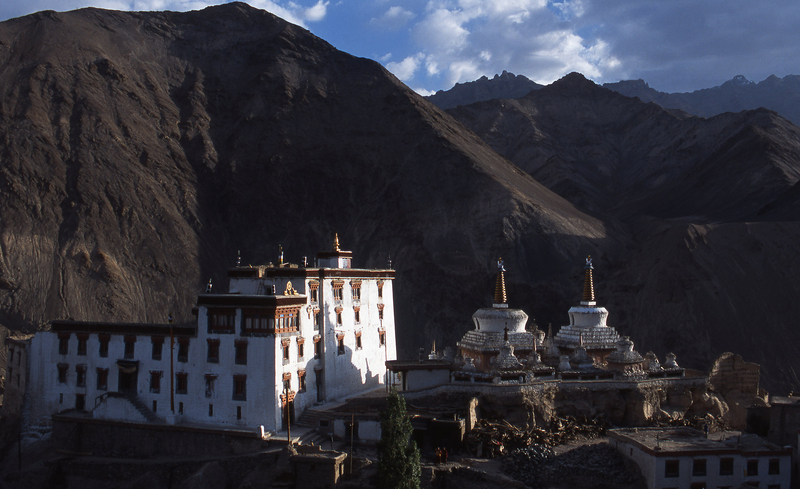 In addition to hiking, the cultural richness of Ladakh and Zanskar is unmatched in the Tibetan world and offers a wide variety of discovery trips that we prepare for you: the old bazaar of Leh on the ancient Silk Road, the great monasteries Hemis, Lamayuru or Phyang, the small hermitages nestled in the cliffs or the Alchi paintings classified World Heritage are all discoveries that have made trips to Ladakh famous since the opening in 1975. 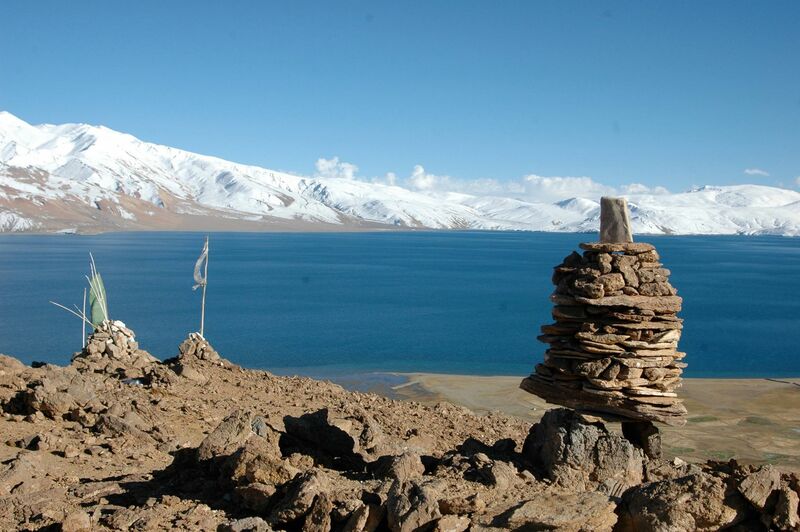 We do not have fixed francophone departures for Ladakh, but we organize tailor-made discovery or hiking trips accompanied by our French-speaking ladakhis. 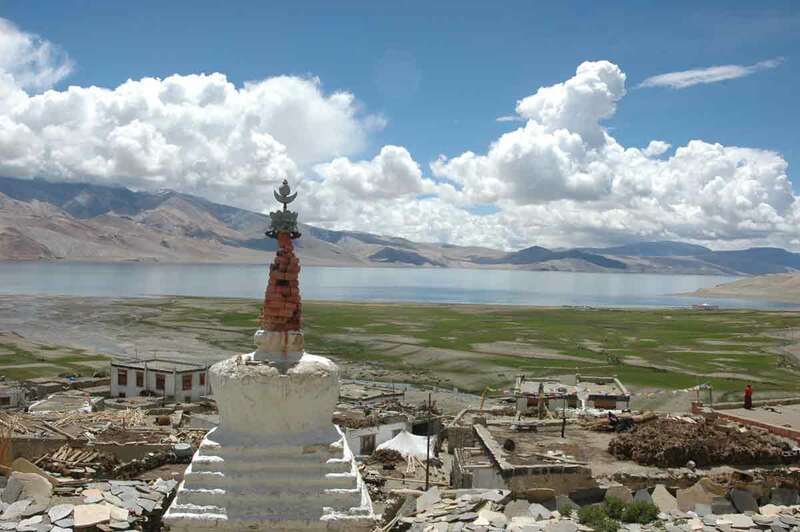 Give us dates, the number of people, your wishes and your dreams and you will prepare a custom ladakhi trip.